I love traveling yet I consider traveling by land, particularly by bus, an ordeal. I almost always get a headache. I feel dizzy, and more often than not, I throw up. Oh yes, up to now I'm still like that. Except in two occasions: 1) if I could manage to sleep the entire trip, or 2) if I have a companion who would make me talk and talk all throughout. Hahaha...weird eh! Actually, these two reasons aren't fool proof. If the trip is quite long or if I smell something inside the bus (for example, if someone ate something smelly or if someone spray something), I'll get a headache and then feel dizzy afterwads and if I can't help it, I'll throw up. When I went to Ilocos Norte last year (November, 2013), I tried a sleeper bus, thinking that if I slept all throughout the entire trip, I wouldn't get a headache, wouldn't feel dizziness, and wouldn't get all that bad feelings. In the first few hours, I'm good actually. I can still smile and chitchat with my friend. When everyone else slept, we stopped talking and tried to sleep too. 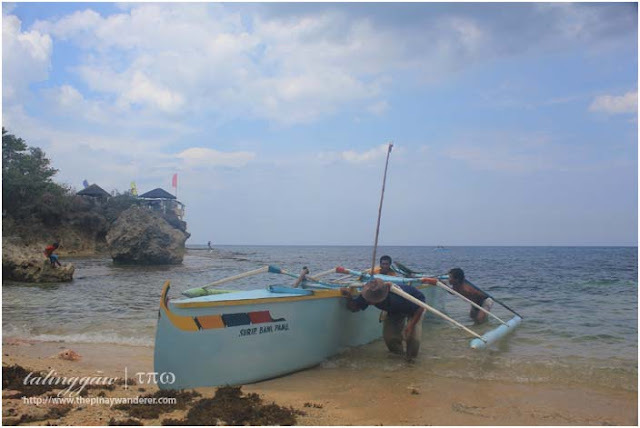 And so I thought I'll get to Ilocos Norte without a hitch. But I was wrong. At around 3:00AM, I felt the need to use the bus' comfort room. I get down from my couch, went to the CR whilst the bus is moving fast. I almost tripped on to some passengers along the way. When inside the CR, I almost banged my head because of the bumpy road, the winding road and the somehow speedy ride. I managed not to, by the way. I get back to my deck afterwards but I know I'm not good anymore. My head started to ache and I somewhat felt dizzy. I tried to calm myself, thinking that I'm okay and that we would reach Ilocos Norte with me still feeling good. To minimize the effect of dizziness, I tried to sleep but every ten-fifteen minutes or so, I'm awake. I knew and felt every bumps on the road and every stop the driver made, to get a breather I guess. A breather for himself (and some other passengers), an agony for me. The driver and some other passengers took this stop to get out and smoke. So when they board the bus again, they brought with them the hateful smell of cigarette smoke. And I hate it! (I hope smokers learn to respect those who aren't by restraining themselves while still on public places or public transports, in this case.) That made the trip a more agonizing one, all the way. Really! aww. how about meds or those thingamajigs that you have to smell? went to ilocos too may of last year. buti na lang we didn't choose the sleeper bus talaga. I actually agree. Riding the Florida sleeper bus was quite an uncomfortable experience. To make it worse we were on the upper decks, which the made the travel more dizzying. What a terrible experience. Dont like travelling long distance with bus or car either. 3 hours lang and your complaining? ha ha. Anyway I so agree with the smelly bus - I hate it too. I love road trip as long as the trip is comfortable. Hi Marge: same here, we were on upper decks at mas feel ko talaga un turns and bumps kaya ayun, sobrang hilo. Hi MsB: 3 hours ng mag-umpisa ko mahilo at un 3 hours na un eh parang forever na sa 'kin...haha. Actually, di naman smelly un bus, the smell came from the inconsiderate smokers...grr! Mahirap talaga mag travel kung mabilis ka mahilo., buti na lang di ako mahihiluhin kasi ever since bata ako, bumabyahe ako papunta school. 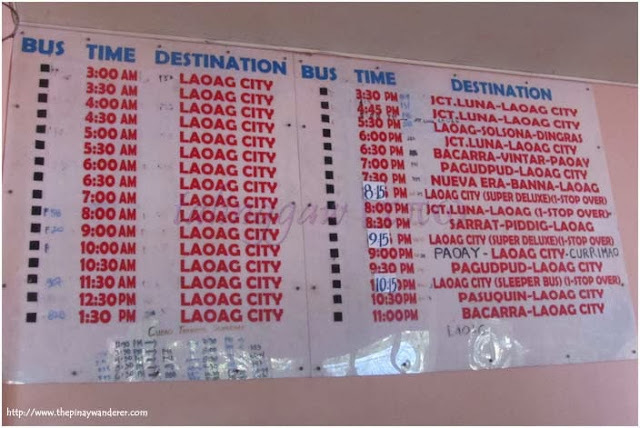 A few years back, I went to Cagayan on a Florida bus. So far okay naman ang biyahe. Yun lang, tama ka, pag may di magandang smell talaga sa loob ng bus, nakakahilo talaga. Tapos, sabi mo matagtag pa ang biyahe. Anyway, ganun talaga pag nagbibiyahe eh. There are times na hindi perfect ang situation. We could only wish and pray that each of our trips will be hassle-free. Have fun traveling lagi and keep safe, too! Hello po, maraming salamat sa pagdalaw sa blog ko. hehehe!. Mahirap talaga matulog sa sleeper bus lalong na kung sa itaas ka nakapwesto, mas ok sa pakiramdam kung sa baba ka. No problem at all!! REally enjoy the trip with good long sleep. Only it was a bit cold as the AC was too powerful, but if you do not forget a warm pullover, it will be a pleasant trip. 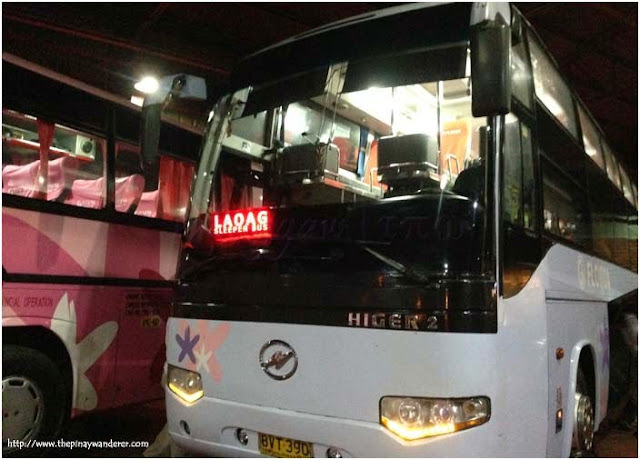 Next time travelling Manila to Laoag or the other way around, I will try again sleeper buses from Florida.